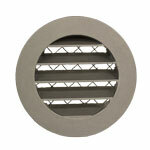 Is your circular louvred grille 315mm diameter available in white please? 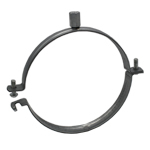 The short answer is not this product although the finish is not highly polished and will accept paint. 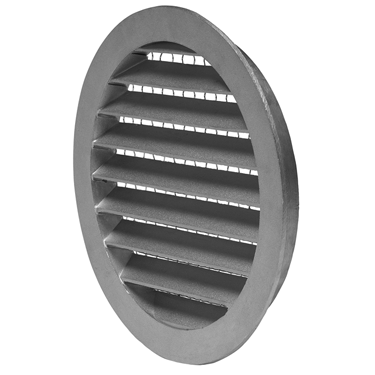 If your requirement was for quantity we can supply with a white, powder coat finish. 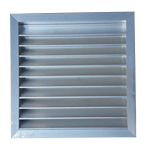 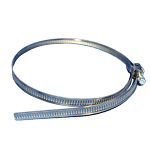 Hi Will this grill fit inside a 300mm internal diameter metal tube, or is there one that will? 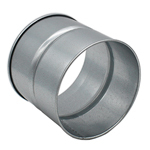 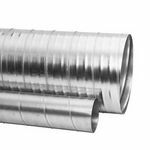 The 315mm specification for this product is the diameter of the rear spigot so it will not fit 300mm ducting and it is not available in that size.